Mighty Penguins proudly hosted USA Hockey’s National Sled Team’s training camp weekend at UPMC Lemieux Sports Complex. 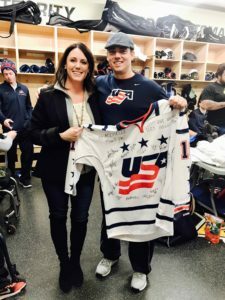 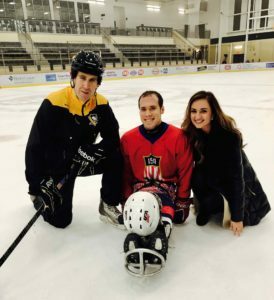 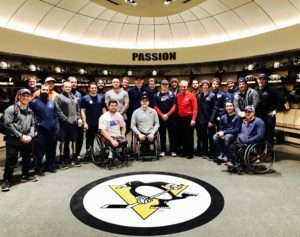 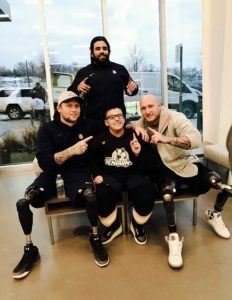 Our very own Dan McCoy hit the ice with the team, which included many of the players who won the gold medal in the 2014 Paralympic Games in Sochi, Russia. 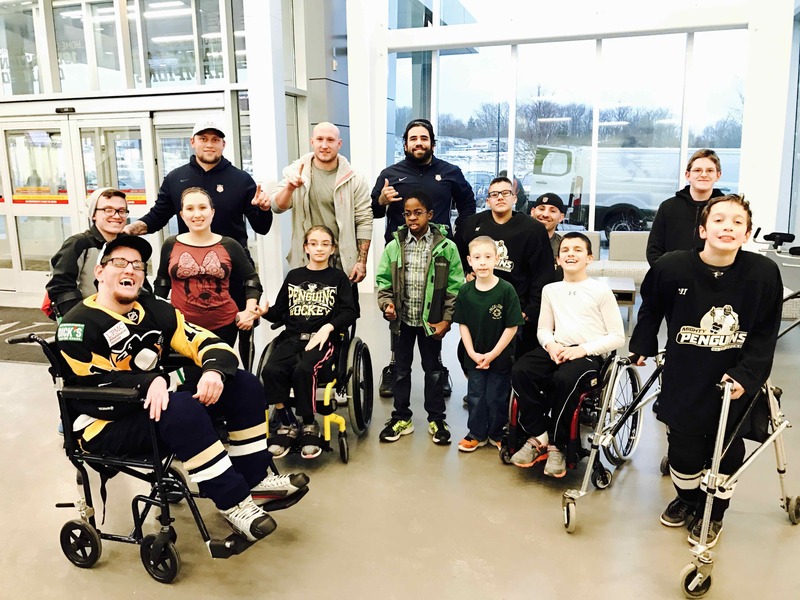 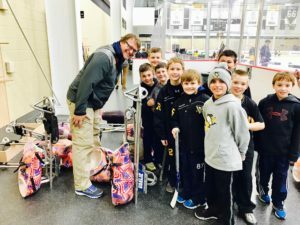 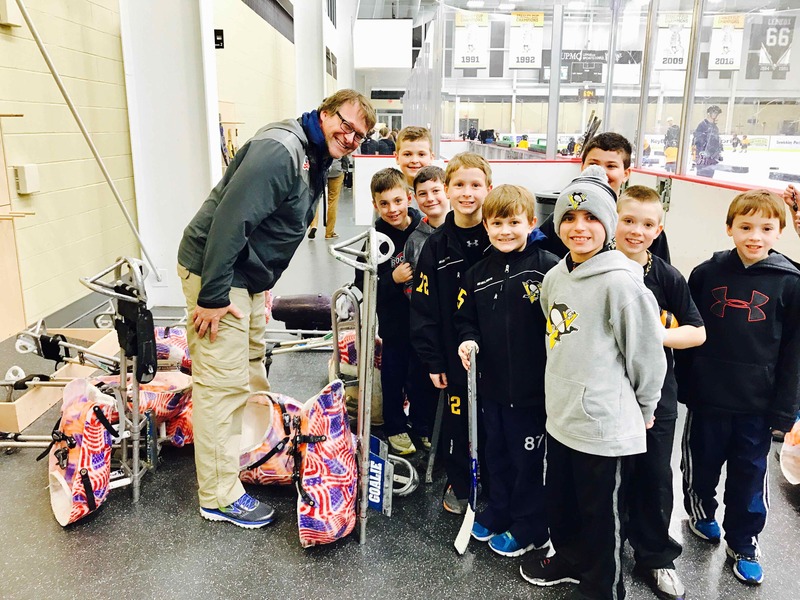 Our Mighty Penguins players enjoyed the opportunity to see their sled hockey heroes take the ice in our hometown. 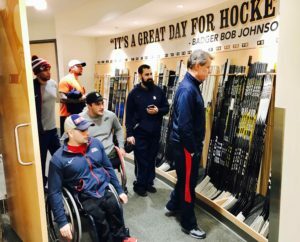 It was inspiring for them to see firsthand what they can achieve one day with hard work and dedication to their sport. 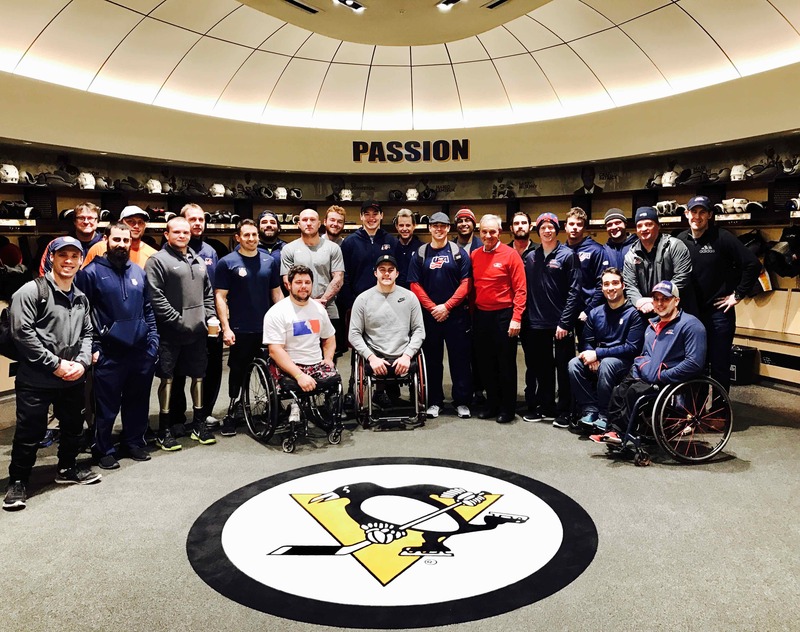 Thanks to the National Sled Team coaches, staff and athletes for inspiring our Mighty Pens! 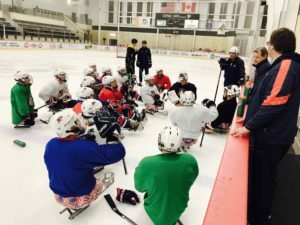 Special thanks to Pittsburgh Penguins skating coaches Ty Hennes and Matt Herr for working with the team over the weekend and sharing your knowledge and passion for the game. 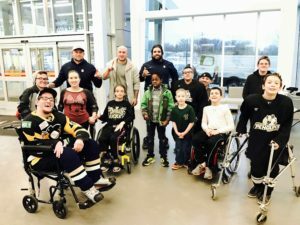 Hockey Is For Everyone!